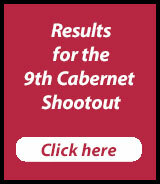 We had so many incredible wines entered in The Cabernet Shootout this year, it was absolutely a fantastic experience to taste through the 287 wines with the Affairs of the Vine Cabernet Shootout Judging Panel. 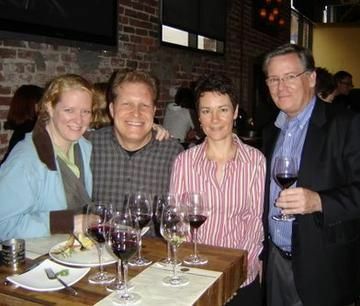 41 judges: a diverse range of wine industry professionals from varying disciplines including restaurant and retail trade, winemakers, wine writers, wine educators, and consultants. Each wine is tasted a minimum of 2 times by 2 different panels consisting of a smaller group of our 41 judges. Each judge tastes just 32 wines per day. 64 wines moved to the final round. 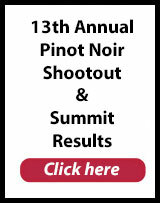 The judges at the final round were asked to taste and evaluate 32 of the wines in the finals. 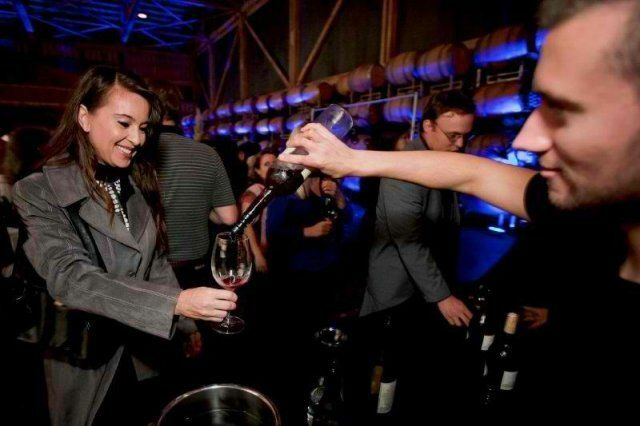 Each judge is required to evaluate the wines using a 100-point scoring system and provide tasting notes of each wine tasted that support the score given to the wine. Male and female scores and tasting notes are tallied separately. Comments by gender are posted here. 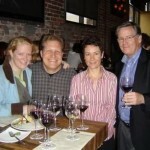 The findings of our panel will be challenged by wine loving consumers and trade on Saturday, January 21, 2012 at The Winery SF on Treasure Island. 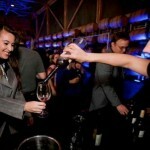 The event will be co-hosted by the Bay Area Wine Society, The Winery SF, and Affairs of the Vine.